Hi, I’m Mark Duddy and I’m the Army Basing Programme (ABP) Director and as 2016 draws to a close, I am very proud to look back at the year’s significant achievements of delivering Single Living Accommodation (SLA) for returning troops from Germany by the ABP. Under Army2020, the ABP, a partnership between the Army’s Basing and Infrastructure and the Defence Infrastructure Organisation (DIO), have collaborated to deliver £36million worth of SLA required that the British Army needs to live in the UK. 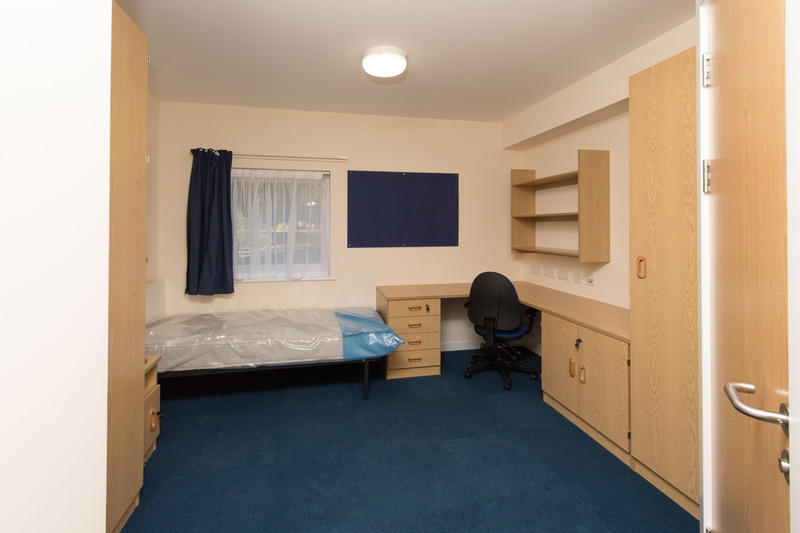 Some 460 new bed spaces have been delivered across the UK for Junior Ranks and Senior Non-Commissioned Officers to enjoy. The new SLA blocks have seen modern kitchen and laundry facilities included, with single person en-suite rooms meeting modern day requirements providing the 21st century soldier with a space that they can store all of their kit, desk space to study and enough room for them to relax in whilst also having access to WiFi. The blocks also feature communal television and entertainment rooms on each floor for Service personnel to enjoy together as they wish. 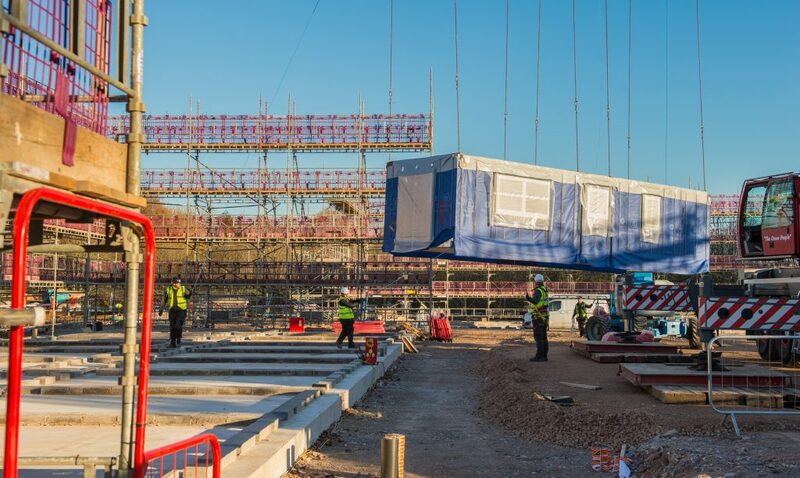 In February work began on the construction of the first of the SLA blocks at Duke of Gloucester Barracks in South Cerney, where 90 new bed spaces were provided. Delivered by Debut LendLease on behalf of ABP, the SLA was officially handed over to 99 Postal Courier and Movement Control Squadron in the autumn. Sister Squadron, 69 Postal Courier and Movement Control Squadron will also join them in 2019. SLA construction soon gathered pace and by late summer and early autumn, another three sites across the UK had been handed their new facilities with Debut LendLease delivering 138 bed spaces at Baker Barracks, Thorney Island for 16 Regiment Royal Artillery and 96 bed spaces at Dishforth Airfield, North Yorkshire for 6 Regiment Royal Logistics Corps. 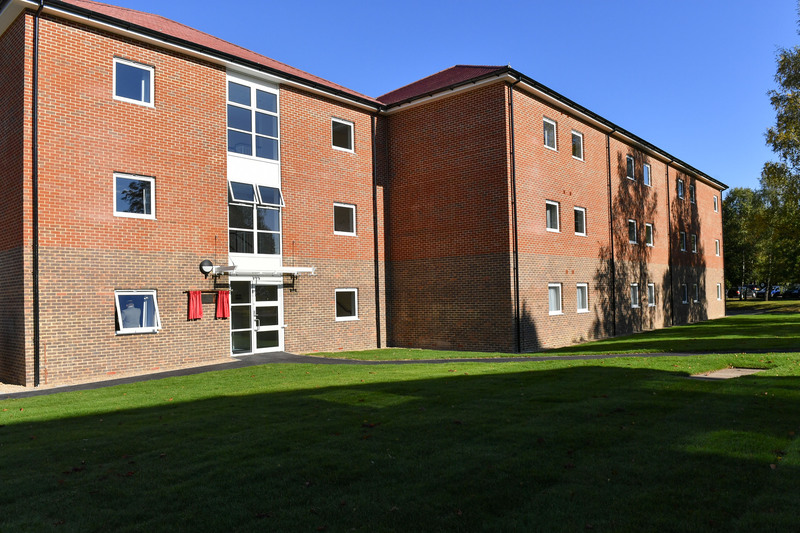 Rollalong handed over 70 bed spaces at Keogh Barracks, home of 4 Armoured Medical Regiment, 22 Field Hospital and Defence Medical Group (South East), where the SLA block has been aptly named Norris MC Block, after Sgt Michelle ‘Chuck’ Norris, the first female recipient of the Military Cross. 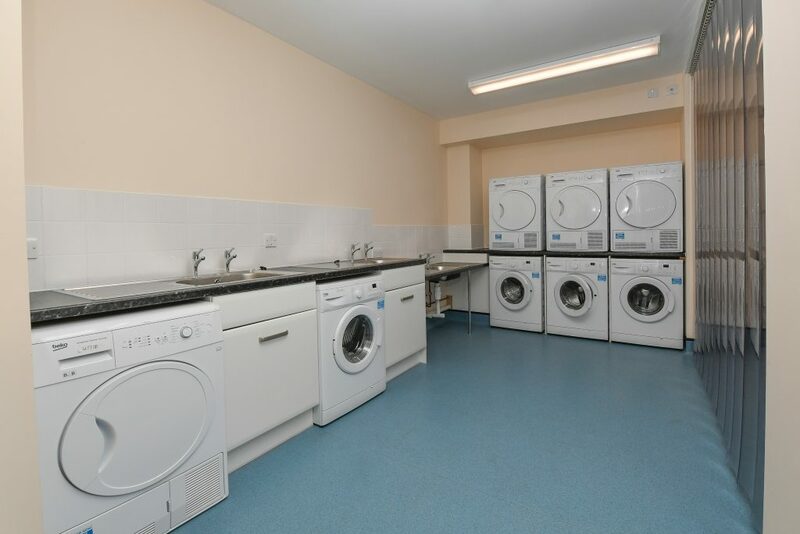 The units receiving the SLA have been delighted with the results and appreciate that their needs as modern day soldiers are being met through clean modern accommodation. On the 28th November the first SLA modular units were delivered to Larkhill, home of the Royal School of Artillery, to start the process of delivering over 2,600 additional bed spaces across Salisbury Plain Training Area and Aldershot in preparation for Summer 2019. This infrastructure uplift comes after Secretary of State Defence announced earlier this month that a variation to the Project Allenby Connaught (PAC) contract would receive £1.1 billion investment in support of creating new accommodation and facilities, specifically with Salisbury Plain gaining significant benefit. This investment will see 20 Brigade and associated elements, approximately 4,000 Service personnel, return to the UK and be accommodated on or around Salisbury Plain by the end of summer 2019. With 2017 rapidly approaching, both ABP, the Army and DIO look forward to collectively delivering even more SLA and facilities required for the Armed Forces across the UK. They look comfortable, but with 116,000 odd building throughout the UK, many of them un-used or seriously under-utilised, do the Armed Services really need to be creating any new buildings at all? The focus should absolutely be on re-purposing existing buildings rather than constructing soul-less boxes for returning personnel. It would be better environmentally, would upgrade the creeping dereliction that is occurring on Defence Estates sites as older buildings are progressively taken out of use and would result in considerably more characterful accommodation that would lead to a far better sense of place for residents and in turn, better levels of morale. Oh Mark, Mark... Equality and Diversity! These are single *person* en-suite rooms! Good spot Margot, we've corrected it! Thanks for reading.